You must agree with us that the invention of the microwave is one of the best things that happened to mankind. But if you are using your microwave to just heat up leftovers or to make frozen meals, then you are doing it wrong. 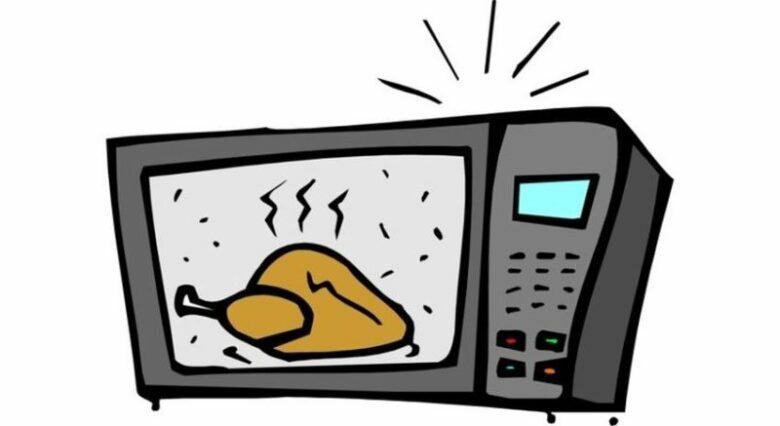 Microwaves have many features that you probably didn’t know about. You can use them to bake stuff, cook real meals and many other. 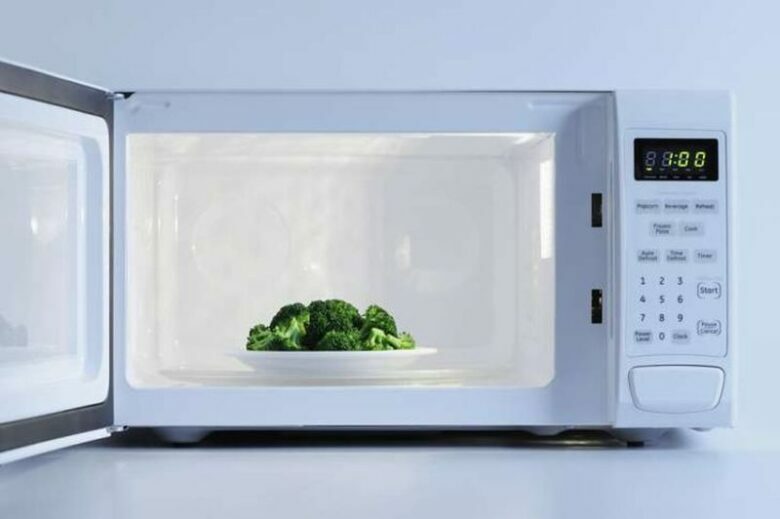 We made a list of 20 things you didn’t know your microwave can do. Did you ever craved for some sweet and tasty piece of cake, but you didn’t have time to bake the whole cake? There is a solution for that. 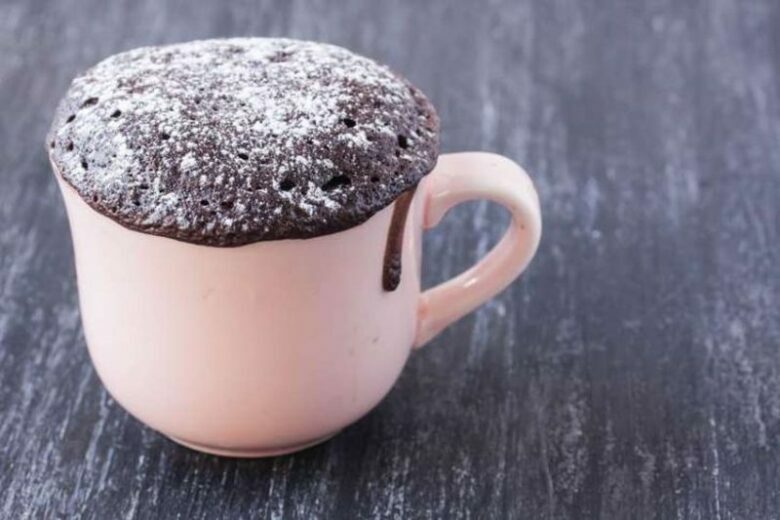 You can make a chocolate cake in a mug. Yes, a delicious cake from a mug in just 90 seconds in a microwave. Steaming vegetables takes a lot of your time, but you can do the same thing in a microwave. You can steam your broccoli, asparagus, and many more vegetables by wrapping them in few layers of damp paper towels. Or you can put your vegetables in a bowl add a little water and cover the bowl with a plate. The vegetables will be steamed and ready just like the regular way, but much faster. 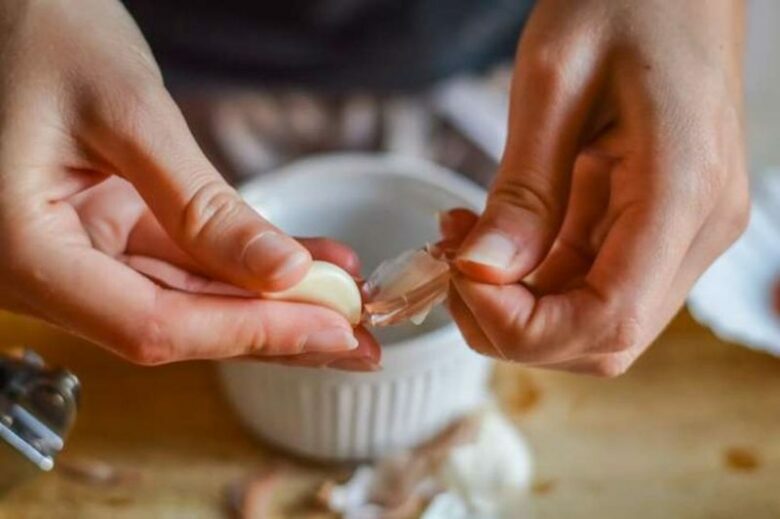 Nobody likes to peel garlic, and that’s a fact. But you can do it easily without knives and struggle. Microwave the whole head of garlic for just 20 seconds and peel it with ease after that. This tip is like the previous with garlic. 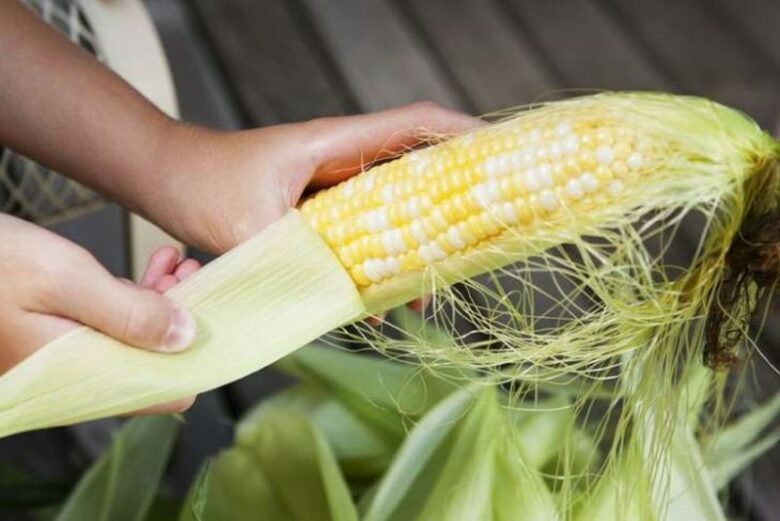 If you do the same with your corn, you will easily take off all the husk from it. First cut off the stalk end and microwave the corn for 30 seconds to a minute. When it’s done just shake it and everything that needs will fall off, and the corn will clean and ready. 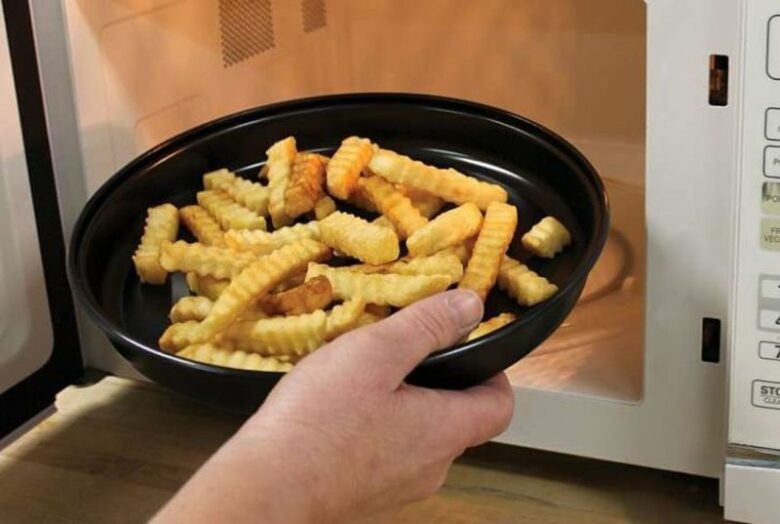 We bet you didn’t know that you can make crispy food in a microwave, and that’s because everybody thinks that food always turns out to be soggy if it’s heated in a microwave. And that’s wrong. 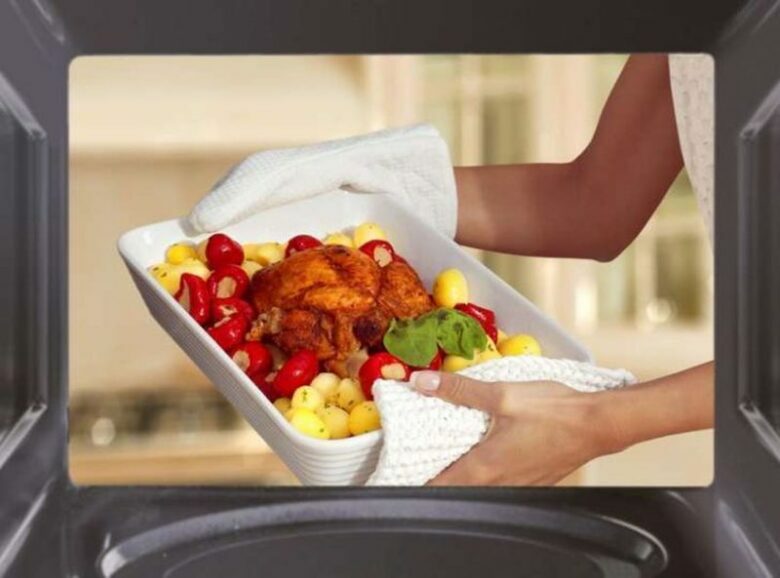 If you have crisper pan your food will be crispy and tasty after heating. And no, you don’t need the fortune to buy a crisper pan, they are very cheap. With these microwave-safe metal pans, you can heat your leftovers, like French fries and pizza, and they will be crispy. With this, you can even make bacon in a microwave. If you are into fancy garnishing, then you need to try making this parmesan baskets. 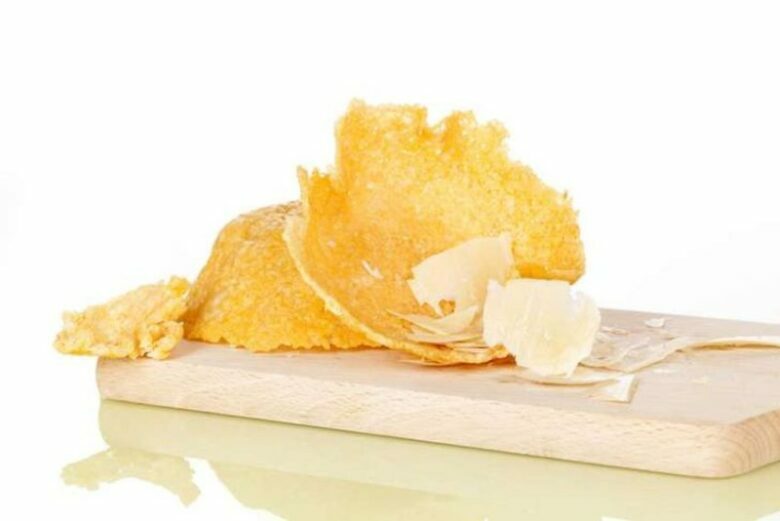 It’s easy to shape cheese into bowls, you just need to microwave the grated cheese for a bit on parchment paper and then when it’s the hot shape it onto a ceramic bowl. The cheese will stay in the shape when it hardens, and you will have your parmesan cheese baskets, ready to put some delicious salad in them. 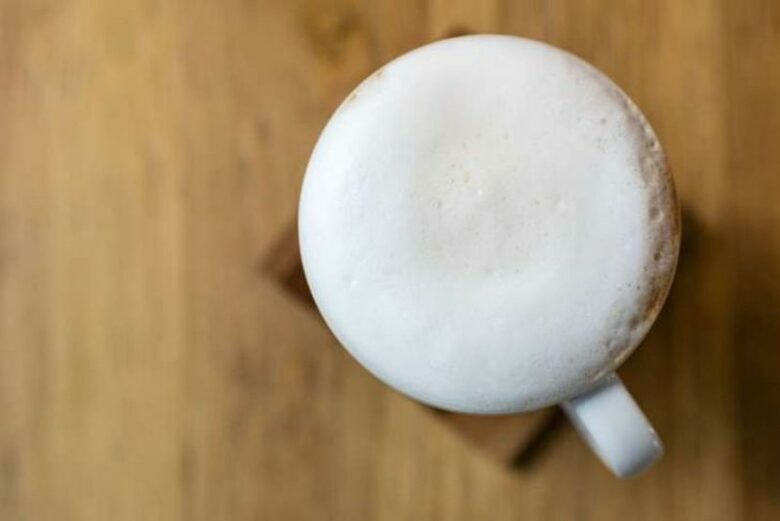 Admit that you always wanted to make that milk foam for your latte, but you thought that it is too complicated and that you need a lot of equipment. But if you have a microwave you only need a jar. Pour the milk in a jar, seal it tight, and shake it good, until it becomes foamy. Then you just need to microwave it for 30 seconds. And you’ll have the perfect foam for your coffee. 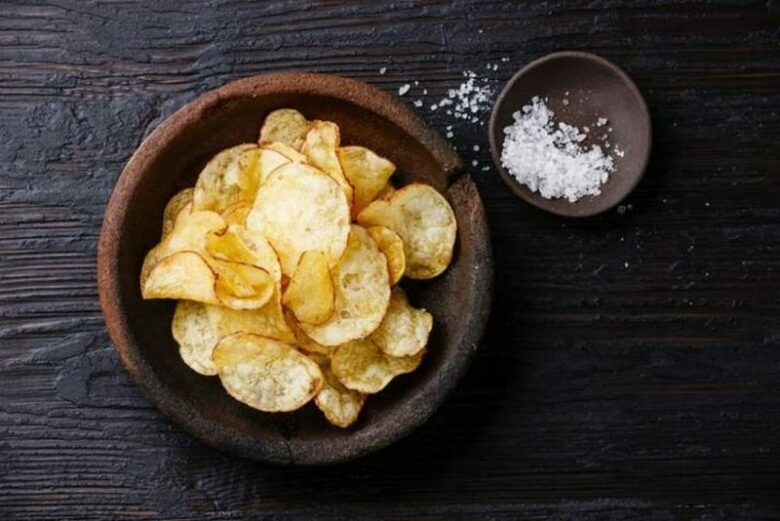 You can make super tasty and healthier potato chips in your microwave. Cut thin slices of potato and coat them in vegetable oil. Put them in a single layer on a plate and microwave them for three to five minutes. When they are brown, they are ready. You will have tasty chips and you can season them with your favorite seasoning. You don’t need to throw away stale bread, because you can revive it in a microwave. Just wrap the bread in a damp paper towel and microwave it for 10 seconds. Or just put the bread in the microwave alongside a glass of water, it will make your bread soft again. If you have a problem with peeling thin skin from fruits and vegetables, you can easily do it with little microwaving. For example, cut the tomato in half, place it on a plate and microwave it for 5 minutes. 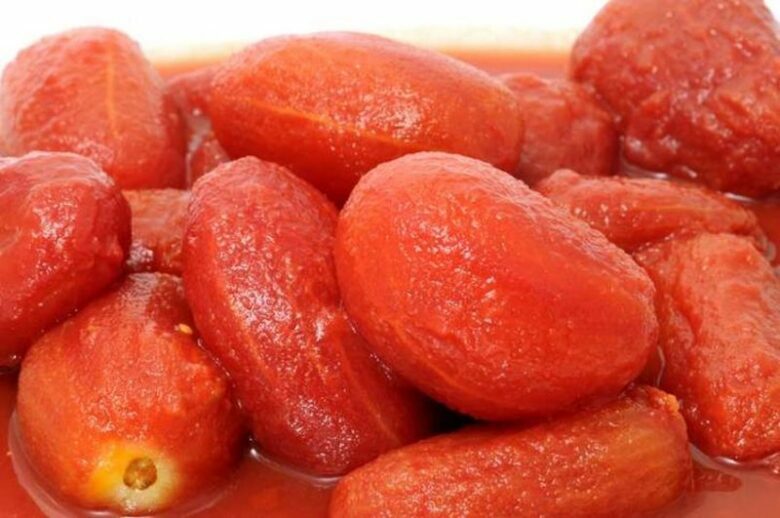 After this, you will easily peel the skin from the tomato. If you want to cook something with beans but you didn’t soak them the night before, you can soak them quickly in a microwave. 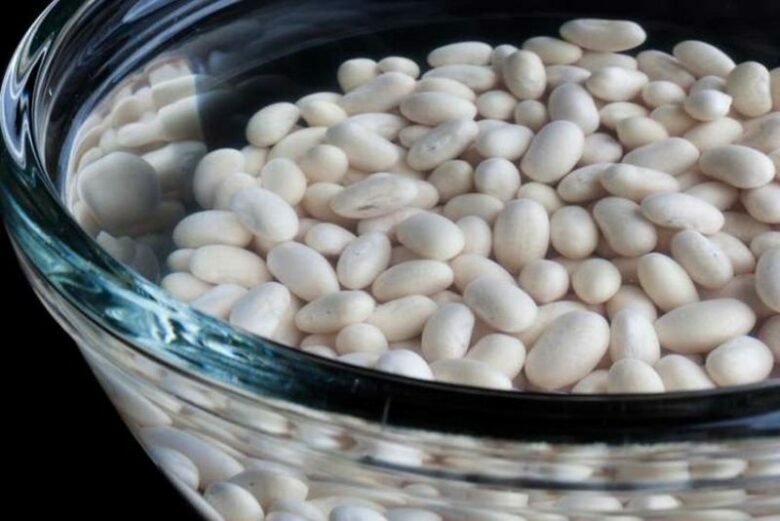 Put the dried beans in a bowl with 3 cups of water for every 1 cup of beans, and microwave them for 15 minutes, until the water boils. You need to let the beans chill for about an hour and they will be ready to cook. It is better to dry your fresh herbs in a microwave because that way you will preserve more of the essential oils from the herbs. 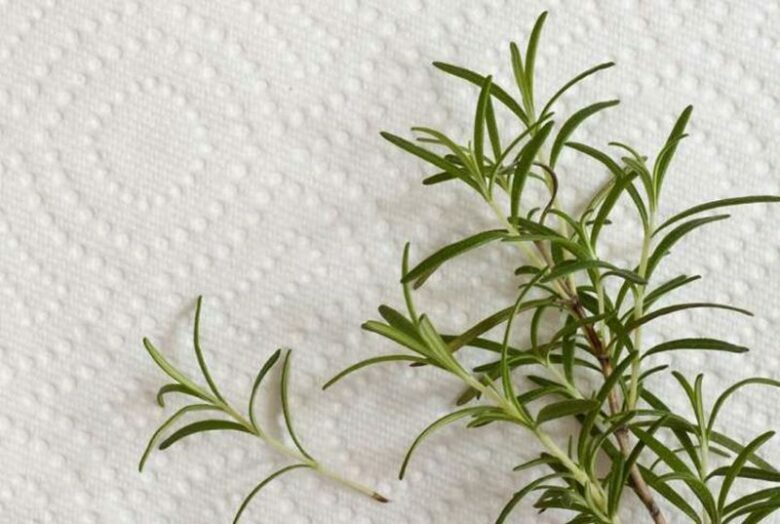 You need to put fresh herbs between two dry paper towels and microwave it for 2 to 3 minutes. They will be great and full of flavor. 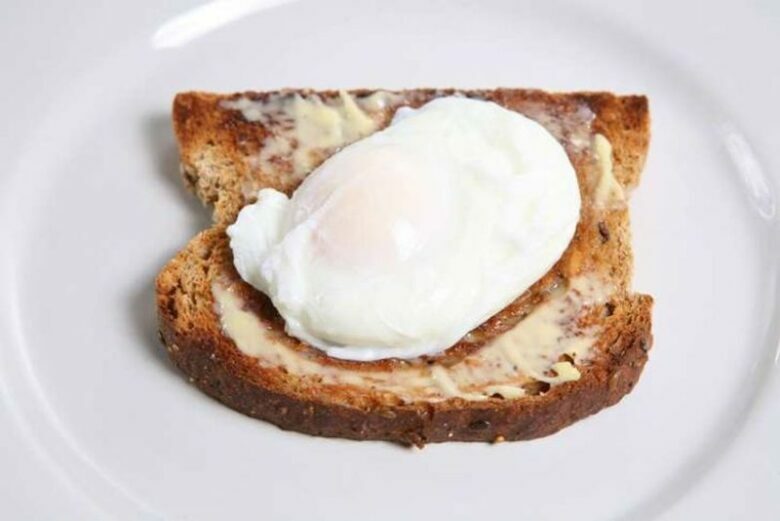 The same way you are making your scrambled, hard-boiled or poached eggs the regular way, you can make them in a microwave. They will just as tasty, but ready in only a few minutes. Some say they are even better tasting this way than the regular one. 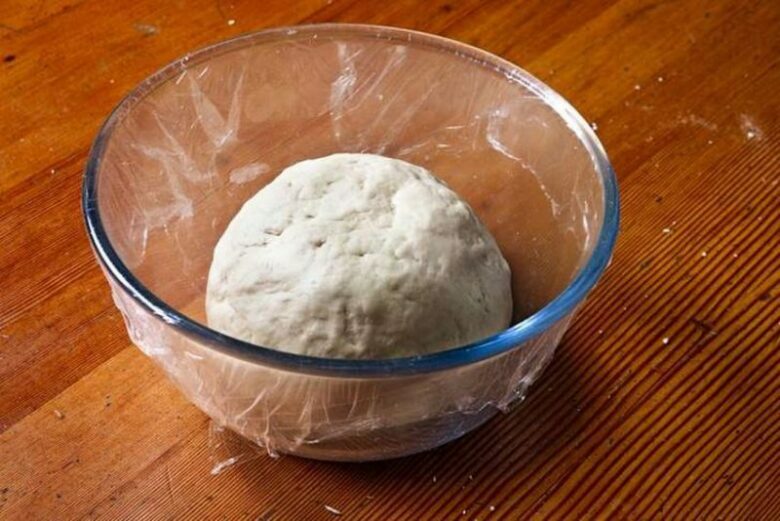 If you don’t have time to wait for your dough to rise, just simply microwave it for 10 to 15 minutes. 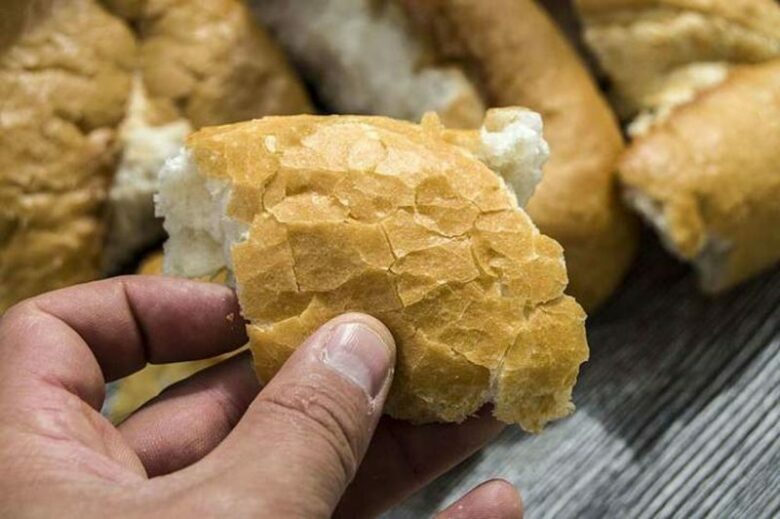 You can save a lot of your time this way, and still, have delicious homemade bread for you and your family or guests. You can find a lot of recipes that are made just for cooking meals in the microwave. That means that you can prepare your whole meal just in the microwave. 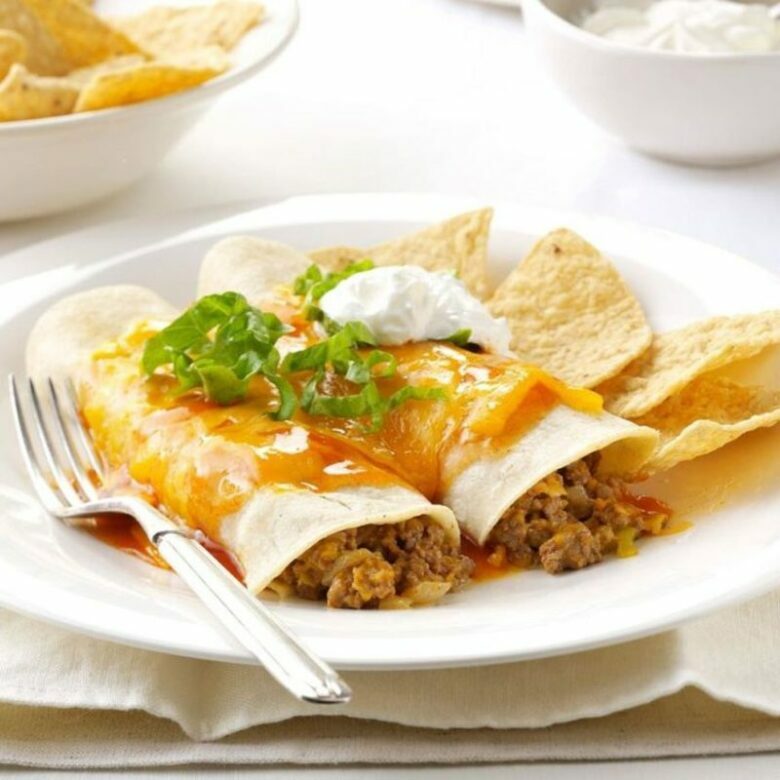 You can easily make enchiladas, risotto, mac, and cheese, or even lasagna. 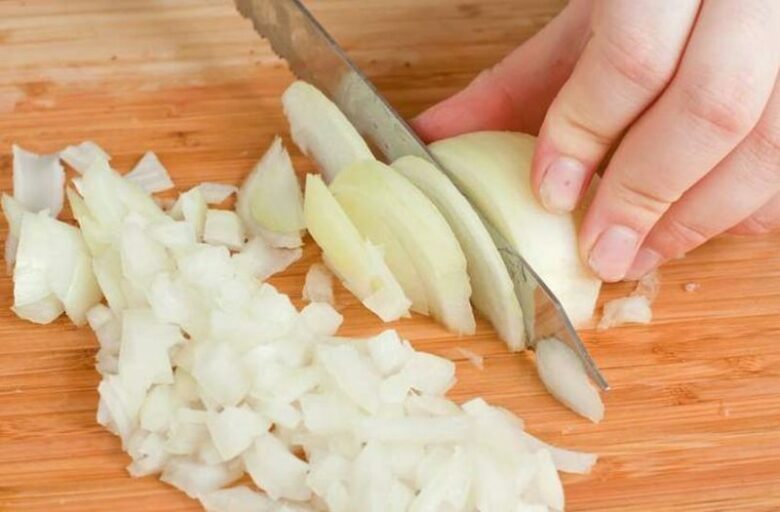 Chopping onions can be a pain in the neck, but it doesn’t need to be. If you cut off the tips of the onion and microwave it for just 30 seconds, you will not cry when you cut it. If you microwave a lemon or any other citrus before squeezing the juice, you will get more juice out of it. Microwave the fruits for 10 to 15 seconds, depending on the size. Let them cool for a bit and squeeze every bit of the juice out of them. 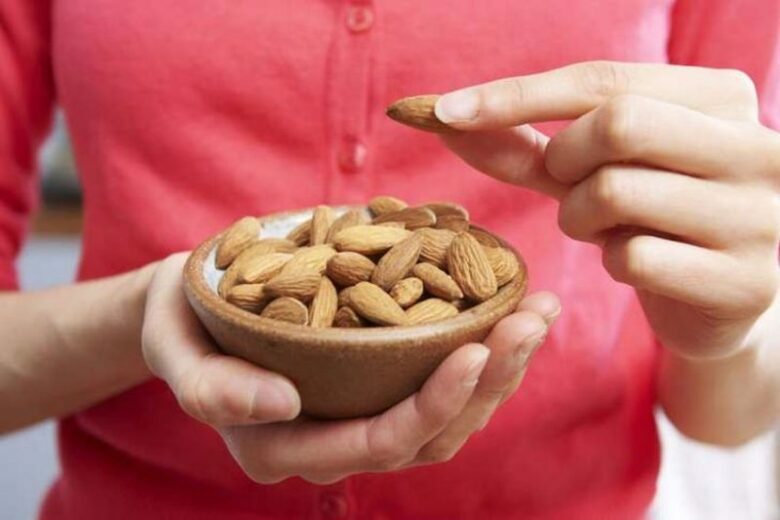 Arrange your nuts in an even layer on a plate and microwave them for one minute. Then you should taste them and continue microwaving them in one-minute intervals until they are done just the way you like it. We are done with cooking and food, and we are crossing over to crafting. 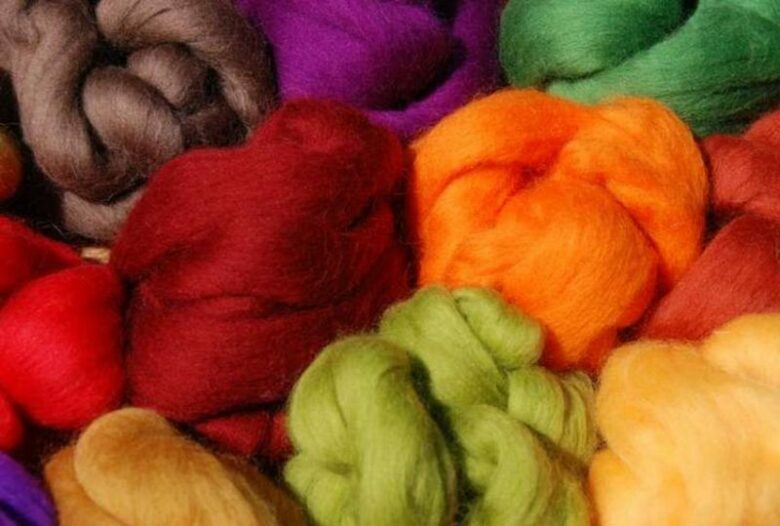 You can dye yarn in a microwave using Kool-Aid. Mix the Kool-Aid powder into water and add your yarn and microwave if for a few minutes. After it is done, the yarn will be colored and ready to use for knitting. 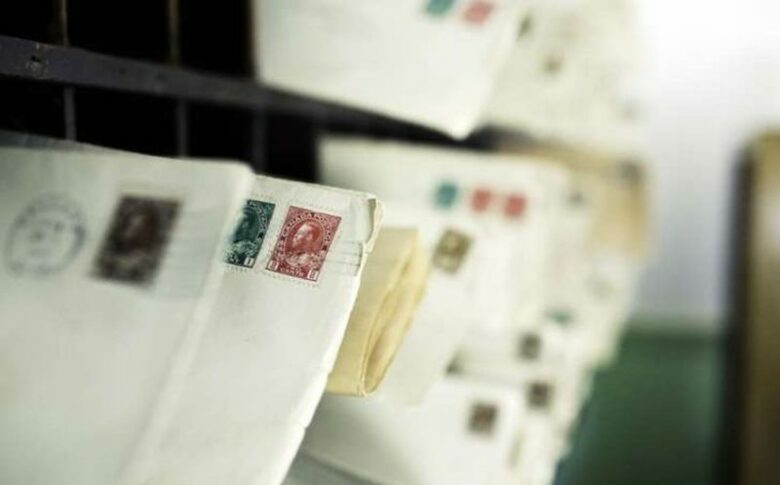 If you like collecting stamps but have hard times with removing stamps from envelopes this cool trick will help you a lot. Just put a small drop of water onto the stamp that you want to remove and microwave it for 20 seconds. You will be able to peel it off from the paper easily.